Charlotte passed with Steve Lloyd on 4/3/15! Well done! 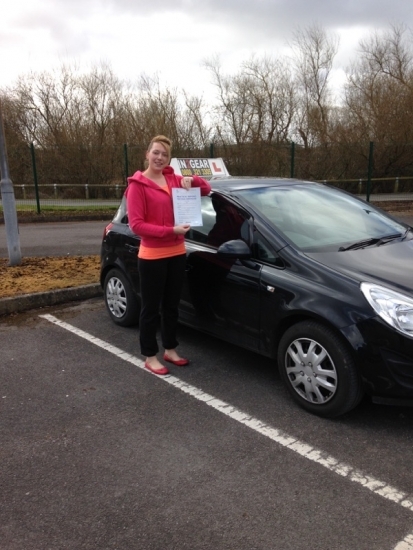 Charlotte says "Huge thanks to Steve Lloyd who helped me pass first time! Very patient, understanding and thorough in all aspects of driving... With no issues at all! Every single lesson was very productive and enjoyable. I would highly recommend Steve and In2Gear they have changed my life!"